Racers cheer at the Girl Scout Pine Wood Derby at St. Daniel Church, April 9. 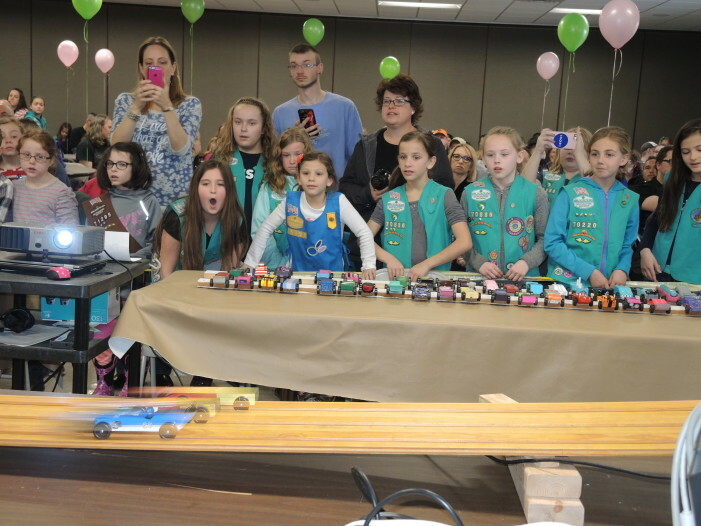 Scouts worked on their STEM skills, racing derby cars made from blocks of pine at the Clarkston Area Girl Scouts Pinewood Derby, April 9, at St. Daniel’s Church Cushing Center. Trophies were awarded to the Top 3 in each rank and Top 3 overall, as well as voting categories included Most Creative, Most Patriotic, Fastest Looking car, and Best use of Girl Scout Promise/Law. 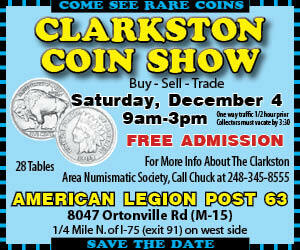 Girl Scout Troop 71476 of Andersonville Elementary hosted the annual event.